The Residences of Franklin Street is a unique Condominium located in Downtown Tampa. This large one Bedroom one Bath is spacious with wood cabinetry, granite counters, ceramic tile and carpeting. The Master Bedroom has a large walk-in closet. There is a laundry room complete with washer and dryer with room for storage. The 8th floor of the building has a large Social Room, fitness center and access to the Roof top lap pool. Beautiful sunsets can be viewed from this Roof Top. 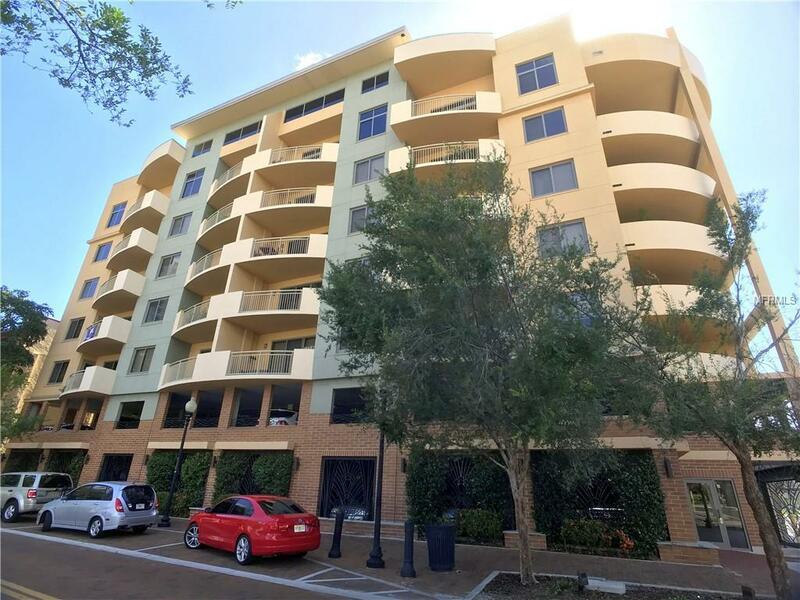 This Gated Condominium complex is very convenient to all that Downtown Tampa has to offer Channelside, Riverwalk and Boat Pier. Quick access to I-4 and Selmon Expressway. Listing provided courtesy of Sun Sand & Sea Homes.